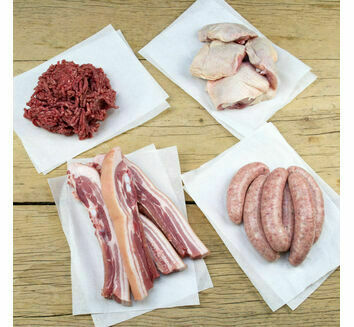 Browse our selection of carefully chosen meat boxes and hampers, perfect for weekday meals and special occasions. 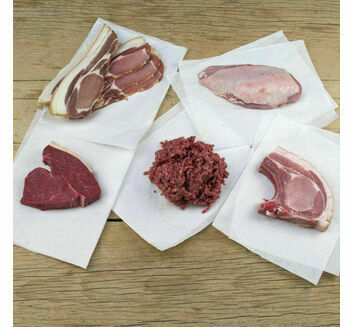 From steak and chop treats to weekend meat selections, we've put together a selection of our finest cuts for you to choose from. 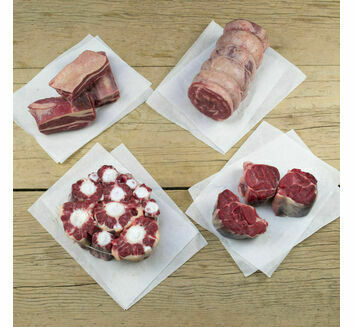 All of the meat in our boxes is fresh from our farm and prepared by our master butcher, ensuring you get the very best quality. 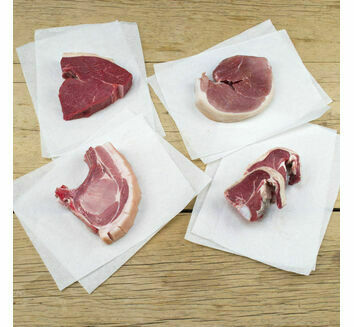 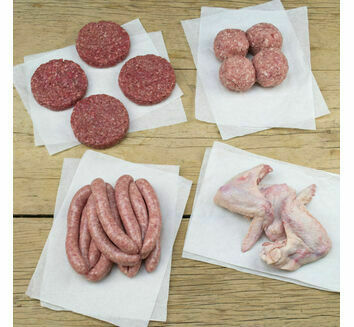 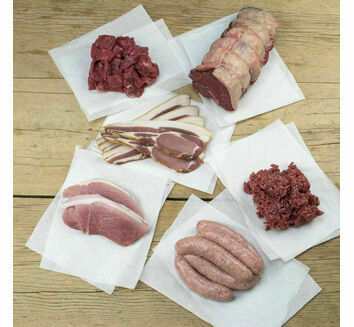 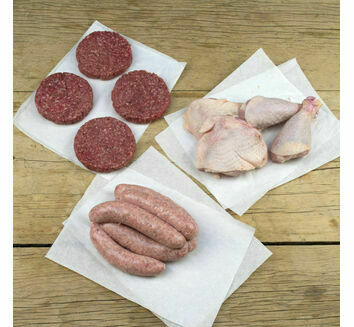 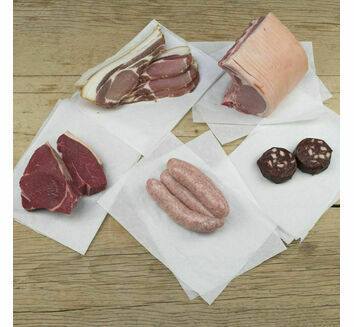 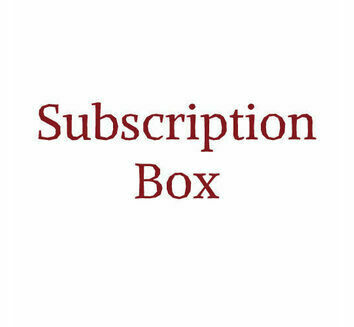 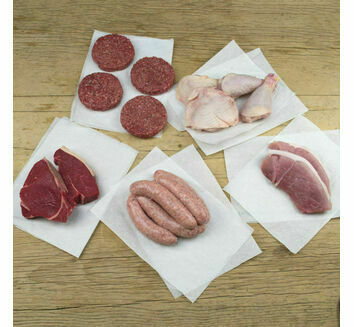 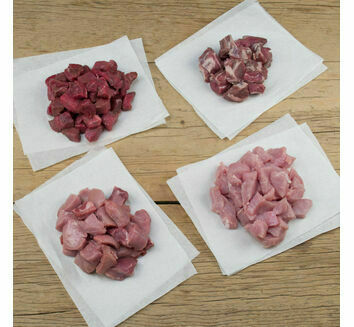 Free range and ethically reared and slaughtered, your chosen meat box will be delivered directly to your door.